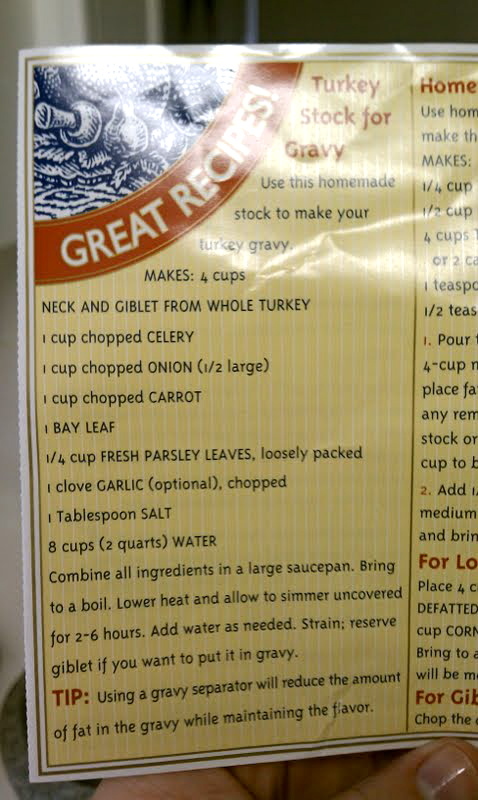 This recipe stolen graciously from Mr. Ed’s Research and Recipes. 1. Place 2 cups of the water, along with the cranberries, thawed raspberries and thawed strawberries in a medium saucepan. 2. Bring to the saucepan goods to a boil and simmer for about 10 minutes. Meanwhile, in a large mixing bowl, pour in 1 cup cold water. 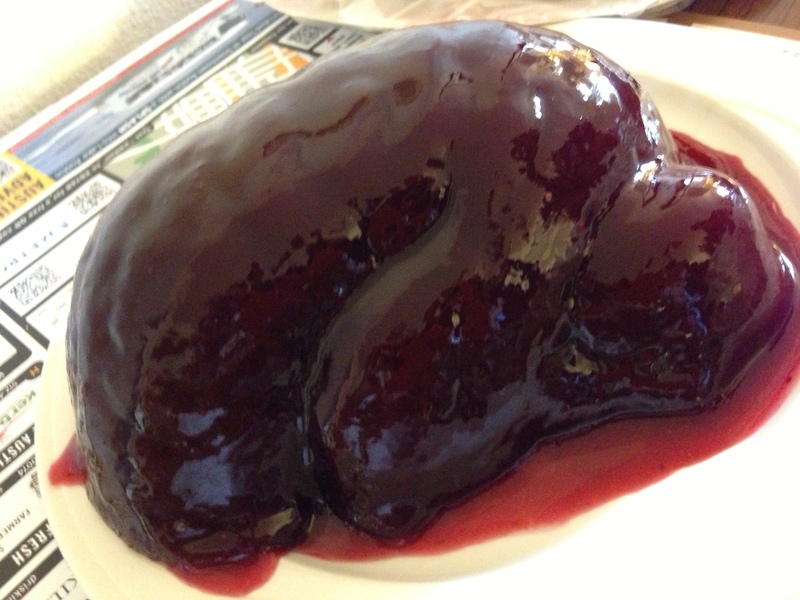 Sprinkle in gelatin and let it sit. 3. Ladle the softened cranberry mixture into the strainer over the bowl with the gelatin. Use the ladle or a wooden spoon to press the liquid through the mesh. Stir the hot liquid with the gelatin to dissolve. 4. Repeat step 3 until all the mixture has been pressed out. 5. Stir in the honey to dissolved mixture. 6. Cover and refrigerate overnight until set. It’s that wonderful time of year again! This is our SCD Thanksgiving Year 2! Thanksgiving is coming up and we’ll be doing all our cooking and prepping this weekend to take to our family and friends! 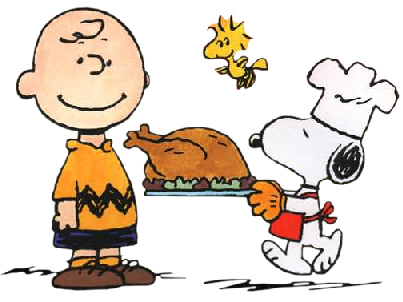 We’ll be adding new recipes, adjusting old ones, and enjoying Charlie Brown’s Thanksgiving. We love this time of year! Don’t you? Click Here to Enjoy Last Thanksgiving’s Recipes While You Wait! We will also be making this, but without practice: honey pecan pie. I definitely will be remaking this pie, maybe peach, cherry, rhubarb, or blueberry? Mashed “Potatoes” Cauliflower and Gravy.